Mental health is a fundamental part of our overall health and well-being, and mental health concerns affect virtually every family in America. Do you know how to help? 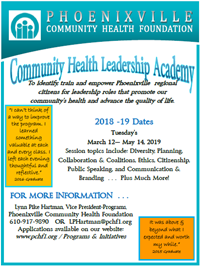 Become a Certified Mental Health First Aide! Please note: Participants are required to attend the full training to receive certification.